CRISPR and other powerful new biotechnologies have made science that was once constrained to fancy high-end labs increasingly accessible. This is, of course, mostly a good thing. But it also means that those with nefarious intentions have easier access to the same technologies, too. Speaking at the World Economic Forum in Davos, Bill Gates warned that the global community has not taken the threat of bioterrorism quite seriously enough. He urged governments and private organizations to make “substantial investments” to prepare for potential bioterrorism attacks. 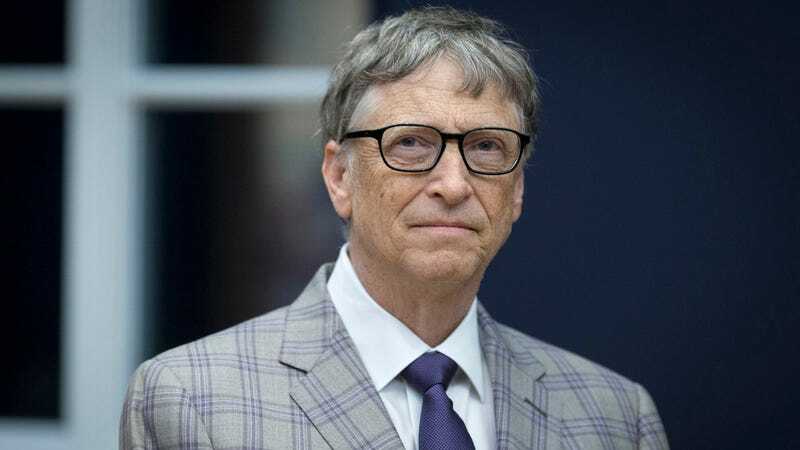 Gates’ warning came on the heels of an announcement that the Bill and Melinda Gates Foundation will join governments from Germany, Japan and Norway in creating a Coalition for Epidemic Preparedness Innovations to develop new vaccines and strategies for responding to disease outbreaks. The Gates Foundation already spends sizable amounts of cash on research aimed at eliminating diseases, like malaria. Gates is not the first to raise concerns about bioterrorism threats recently. In November, a new report by the US President’s Council of Advisors on Science and Technology advised President Obama to revamp the country’s biodefense strategies in response to advanced technologies like CRISPR. Last year, a top national security official called gene-editing a weapon of mass destruction alongside nuclear detonation, chemical weapons and cruise missiles. For now, thankfully, these particular terrors are all just hypotheticals. But if we want to keep it that way, officials might do well take Gates’ warning seriously.